Spring is in the air and as the weather warms up one of our favorite things is to explore nature! Everything is blooming and turning green, it’s a fun time of year. We love learning to tell time with our Spring Teaching Time Clocks Puzzles. And continue our learning of math with our Easter Numbers Match-Up. With spring how can we not think of Earth Day? Students are fascinated with the ways they can do their part to protect our planet. So we dive into the Three R’s with our Reduce, Reuse, Recycle Science Unit. To get our classroom looking full of spring we hang our Spring Flower Potato Paintings all around our room. 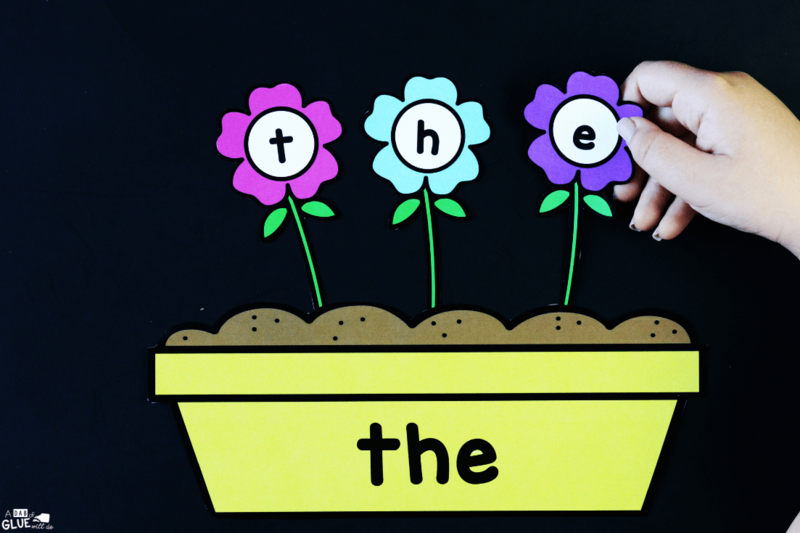 To connect this blossoming time of year with literacy, I’ve created this Flowers Editable Sight Word Activity. 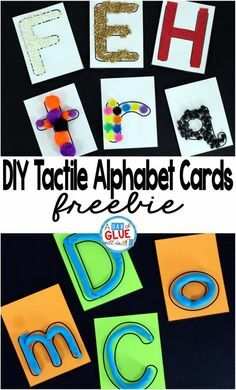 Your little learners can review their sight words in a hands-on way! If you want more ways to implement seasons across your curriculum, you’ll want to take a look at our Seasons Science Unit. 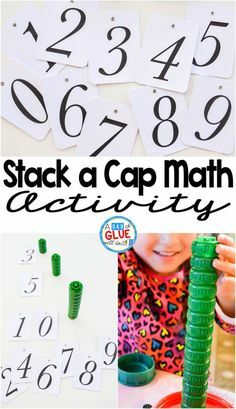 This activity is an exciting way for students to master their sight words so they can become faster and more fluent readers! 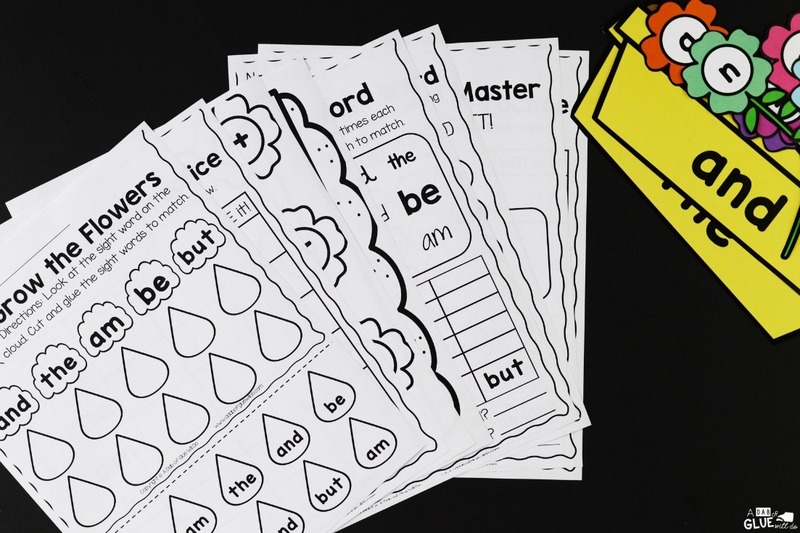 This spring resource is ideal for helping your emerging readers master their sight words. 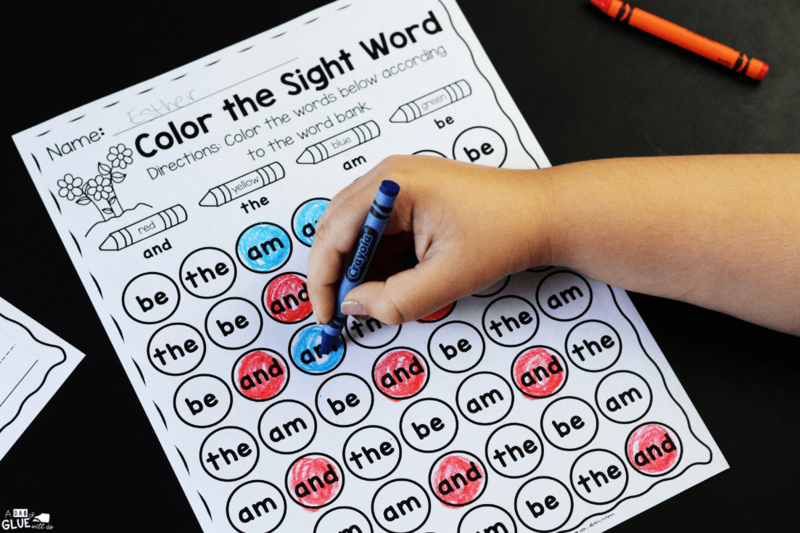 Students are engaged as they learn new words in an enjoyable way with our EDITABLE sight word game. This printable is perfect for Kindergarten and First-grade classrooms as the weather becomes sunnier and warmer. 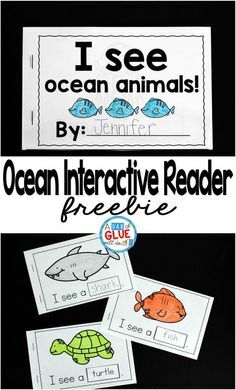 The activity and worksheets work well in our literacy stations, independent work, or in small review groups. 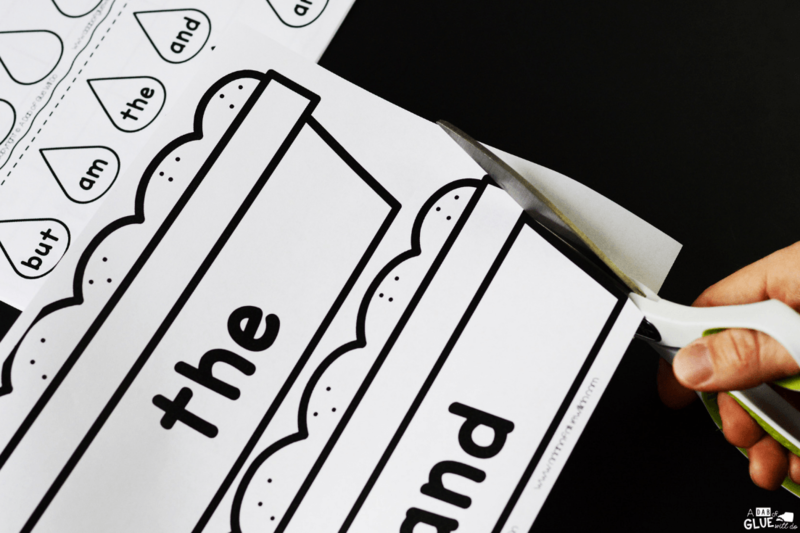 Along with the editable sight word activity, there are also 5 editable worksheets that students can complete to assess their understanding of the material. You’ll have black and white options available to save on your color ink. This Flower themed editable printable is easy to prep, after you purchase the match-up, and download it you’ll need to open the document with the most up-to-date version of Adobe. After you have opened the sight word activity in Adobe, you will then type in the sight words your class is currently working on. As your students begin to learn more words or to differentiate for your students, you can add words and personalize it for your students’ needs. 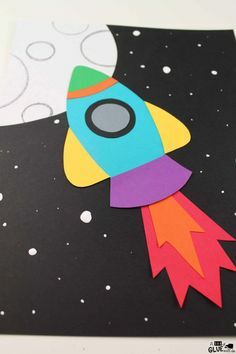 I find it best to print these out on cardstock and laminate them before cutting them so you can easily use the flower activity for years to come. I keep my Language Arts materials organized like this throughout the year. 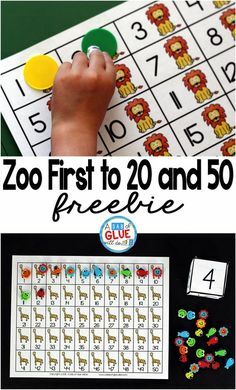 Your early readers will start this sight word game by placing all of the pieces on the floor or a table. 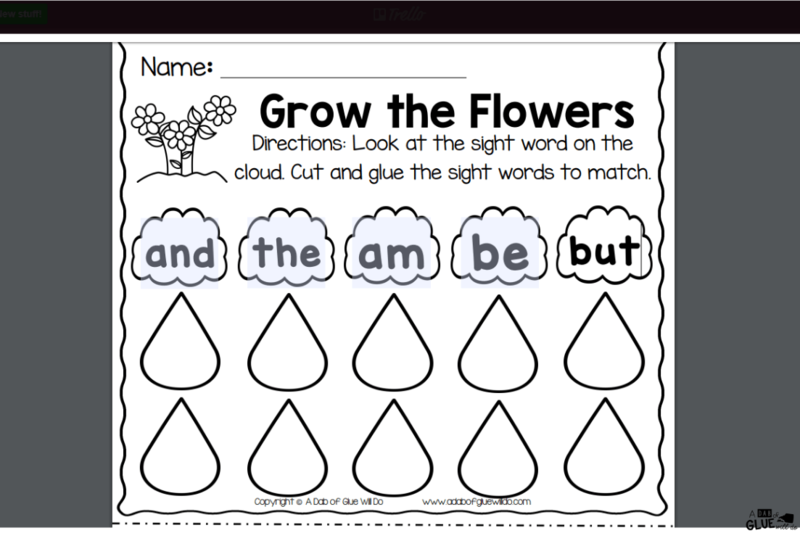 For the first time students complete the Flower Editable Sight Words Activity you may want to have them work in small groups. 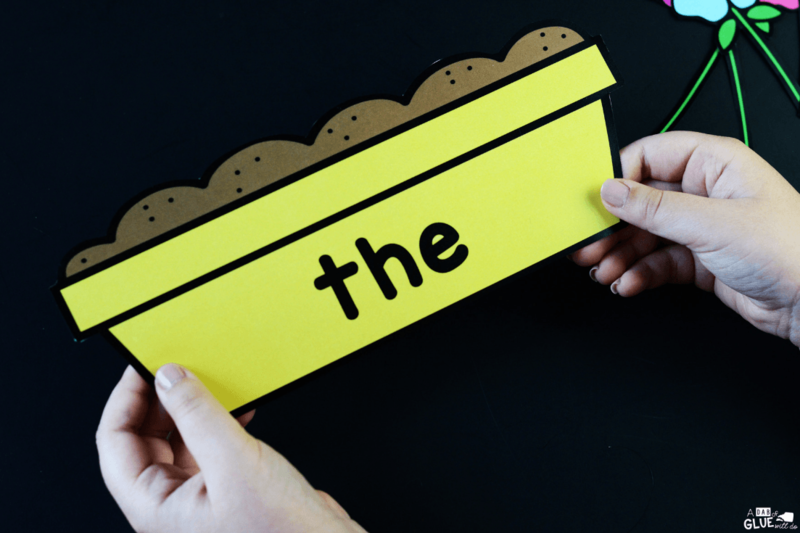 Next, your students will search through the pile of flowers looking for the letters to spell out the word on their Flowerpot. Once they’ve spelled out the word, they can choose a new Flowerpot and continue word building until all the words are done or their time is up. 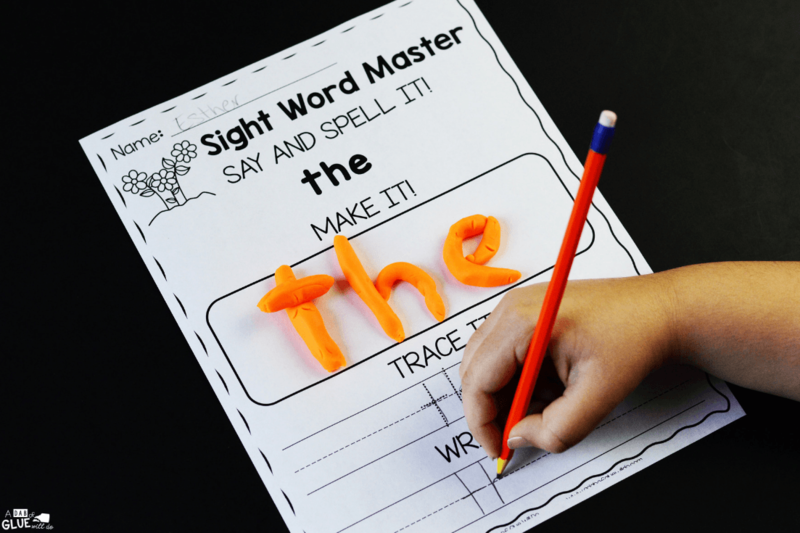 You can provide those students with only a few sight words or the sight words they have not yet learned. And once these words are mastered, you can slowly add in more. 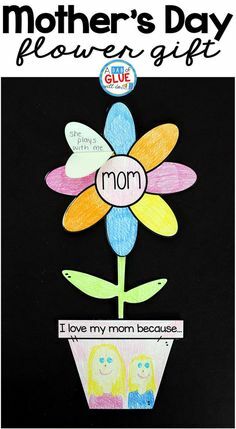 Whether students are playing the sight word game or showing off their mastery of words with their Flower themed worksheets, they will be so proud and have a sense of accomplishment. 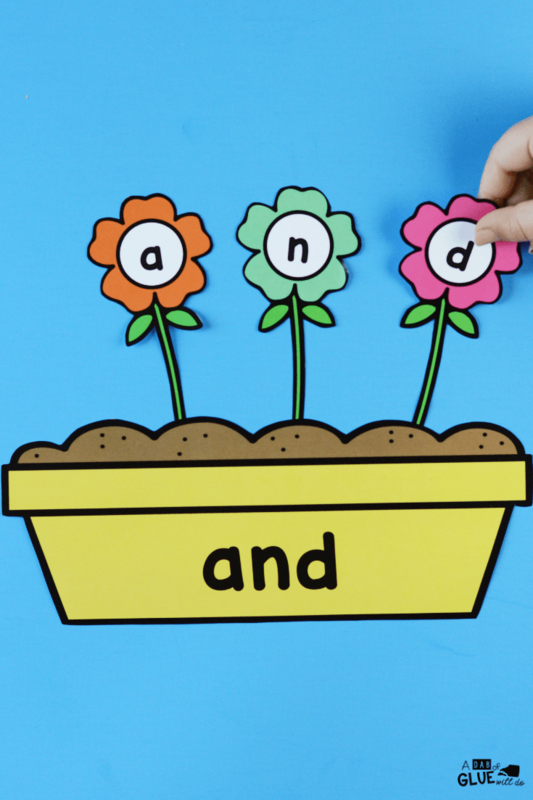 Download this Flower Editable Sight Word Activity Now! 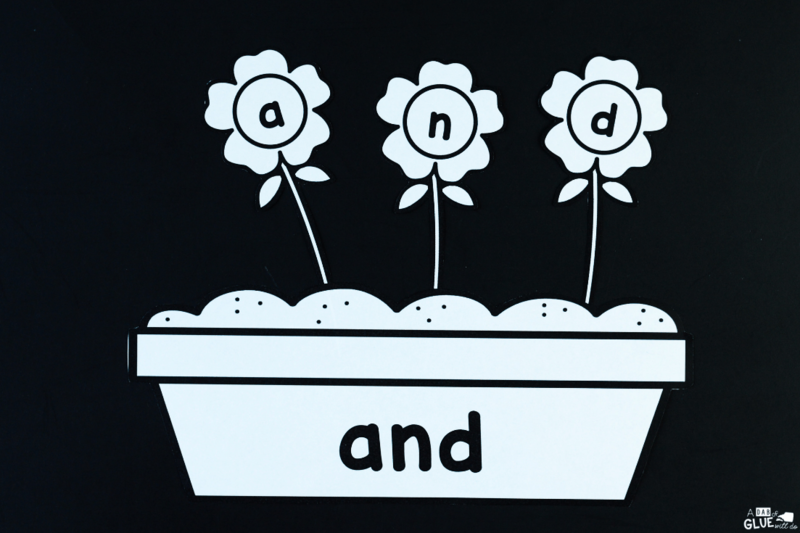 Have a flower power good time with your students in the classroom as you complete this Flower Editable Sight Word Activity and Worksheets. 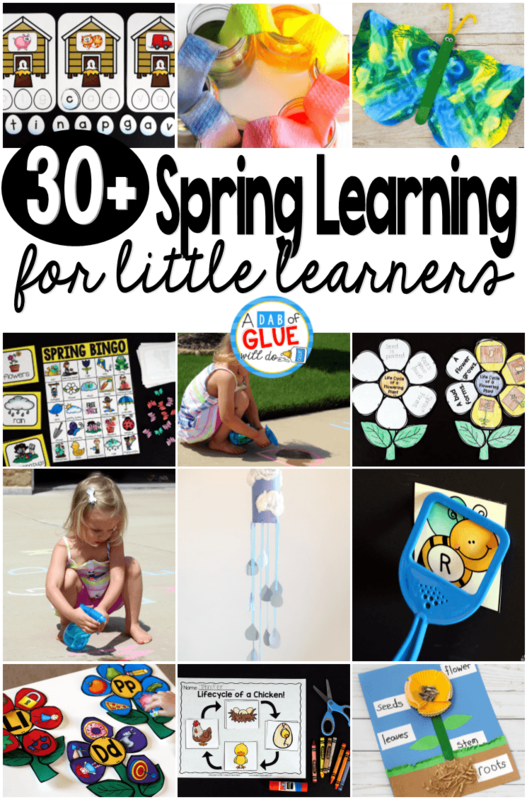 Want More Spring Learning Ideas? 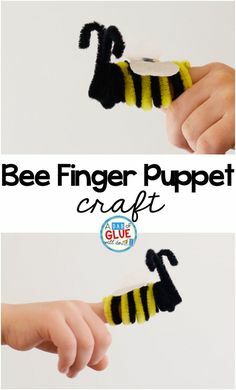 Don’t forget to check out all of our Spring Learning Activites that have everything you’ll need for the spring season.